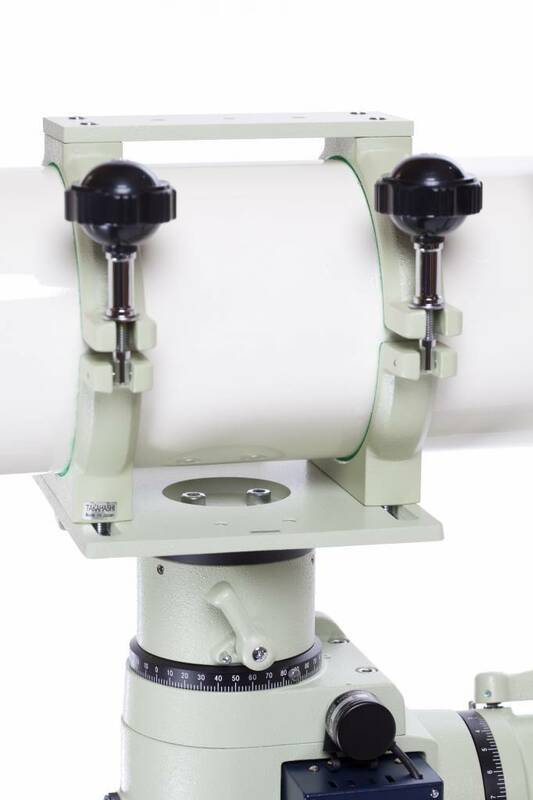 The Takahashi 125WM tube holder is a double ring tubeholder for use with the TSA-120 telescope. Please note that the 125WM tube holder does not have the black knobs, but uses hex head screws to hold the two halves of the tube holder. Review by Andre R., Posted on 15-06-2017, 5 Stars.